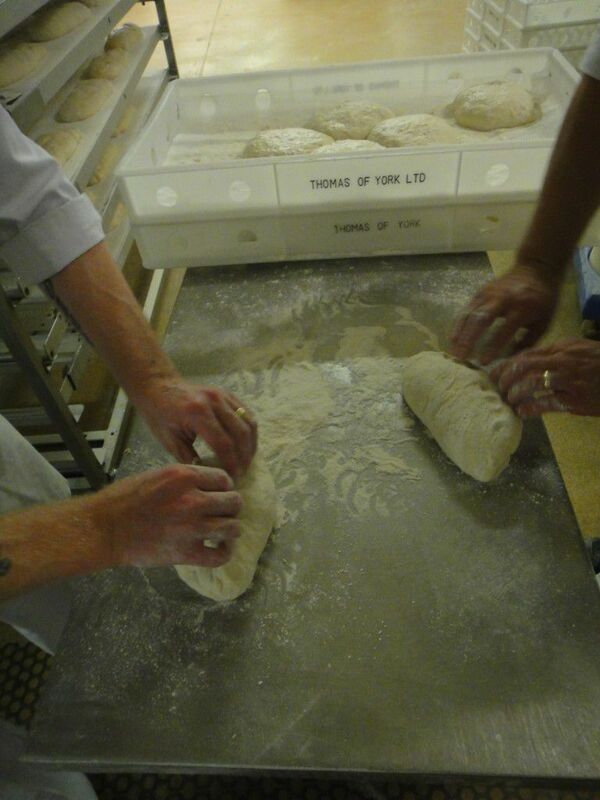 Thomas the Baker » We’re celebrating National Bread Week! 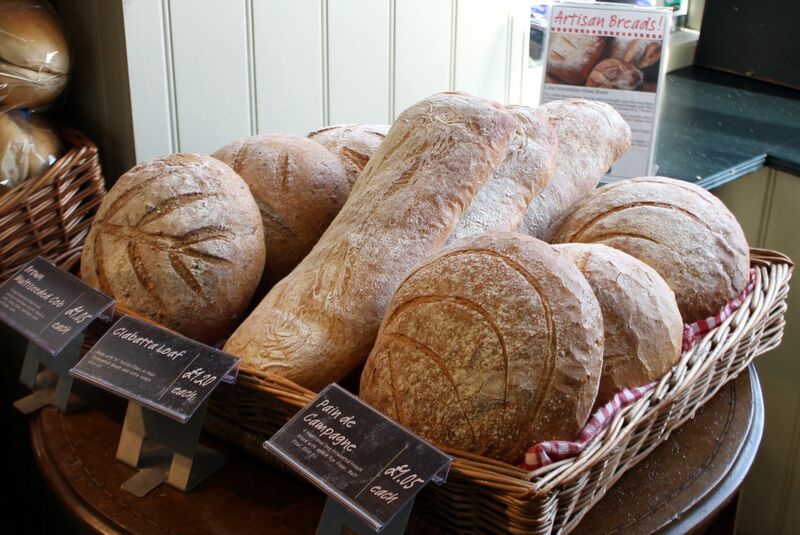 We’re celebrating National Bread Week! Hey, did you know it’s National Bread Week? From the 24th February to 4th March 2018, the country will be celebrating all things dough – this is the 10th annual celebration. The campaign focuses on “Real Bread” – the kind made by people like us, the small, local and independent bakers. This Bread Week, we’re offering sampling of our breads in stores around lunch time on Wednesday, Friday and Saturday, so find your nearest store and make sure you’re there to try out some of our favourites! But you probably need to know a little bit more about our breads beforehand, and we’re only to happy to boast a bit about how our loaves are made. 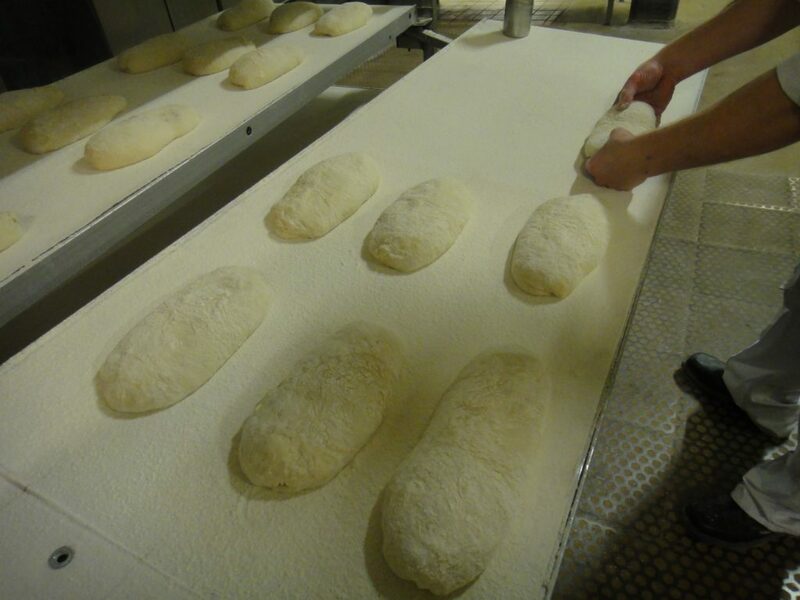 You’ll probably know that loaves are the “bread and butter” of our business! 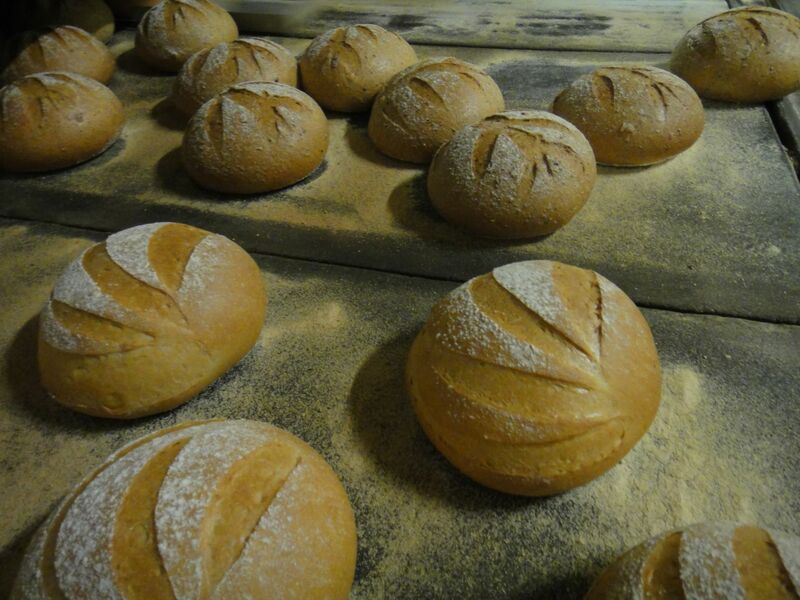 Nearly all of our ‘everyday’ breads, including the popular Country Crunch and Farmhouse, are made using the ‘sponge and dough’ 48 hour method which is, to the best of our knowledge, unique to Thomas the Baker in non-artisan breads. While this is a more time consuming method, as it requires careful control and a lot of storage space for dough, it results in a better-tasting, longer-lasting and easier-to-digest final loaf. 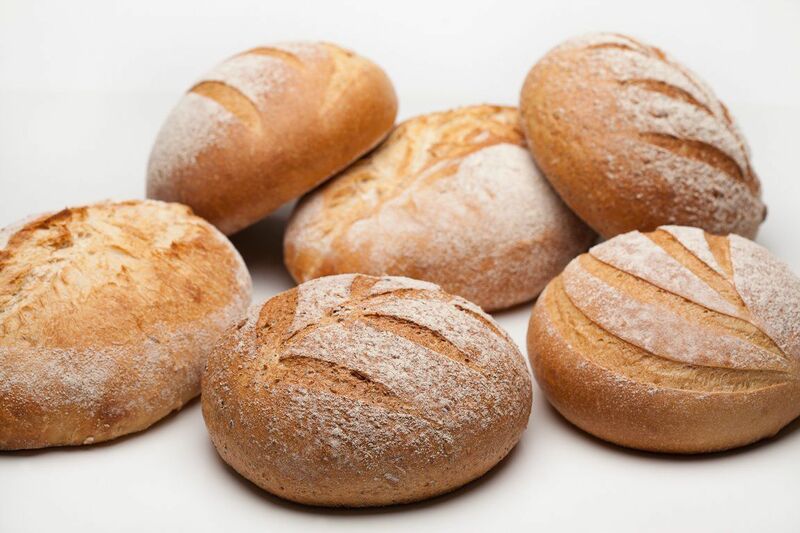 These production methods naturally improve the keeping quality of our breads, meaning that you won’t get any of the preservatives or dough enhancers you find in industrially-made loaves – just a simple but oh-so-tasty proper loaf of bread. 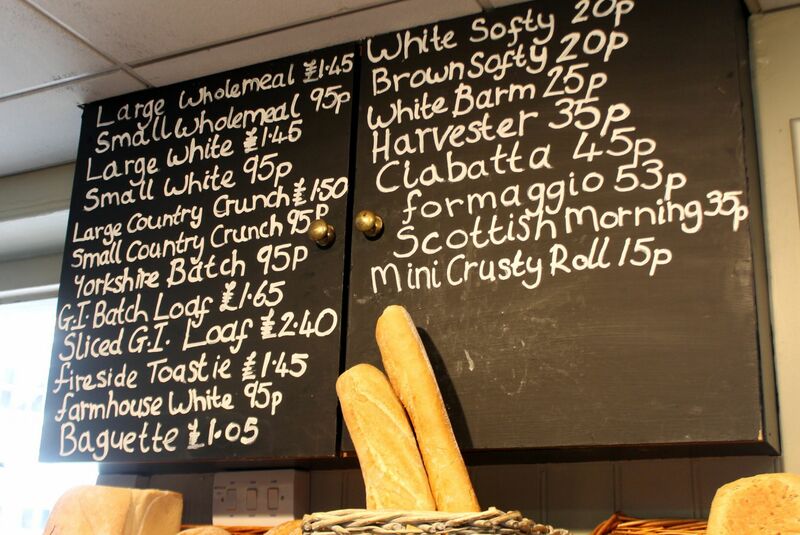 We also offer a selection of artisan loaves. These are made using the tried and tested techniques of literally thousands of years of experience: the ancient and established methods of breadmaking combined with today’s technology to produce only the best texture, taste and freshness. 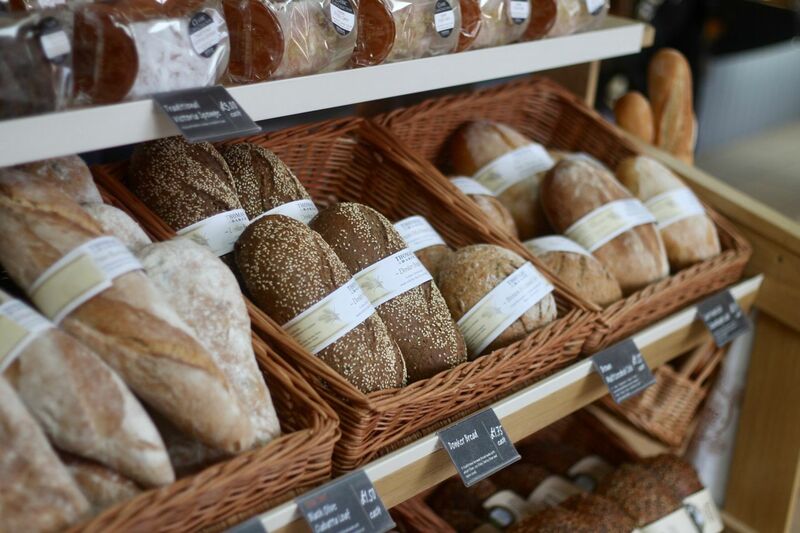 Whether you’re looking for a sour dough to complement a Mediterranean feast, a rich and heady Donka loaf for cold winter days, or simply a light ciabatta for sandwiches or to dip into olive oil and balsamic, you’ll find your perfect loaf at Thomas the Baker. 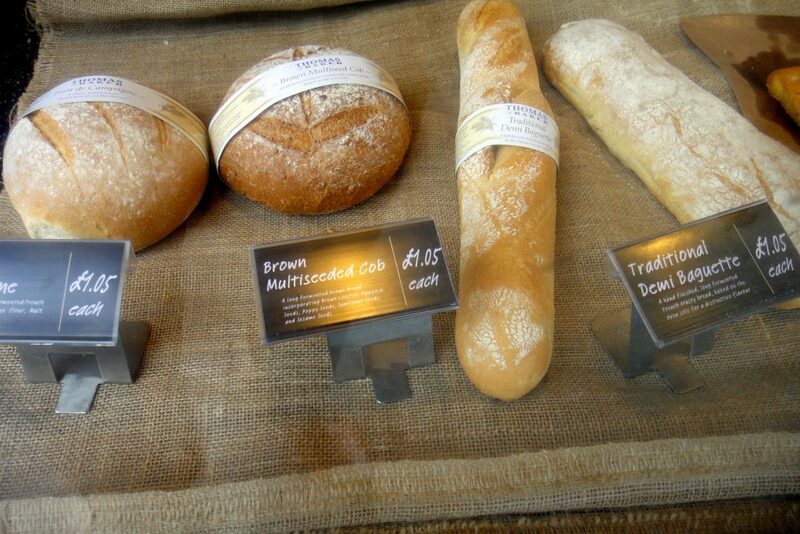 You can read more in depth about our artisan bread range here. Photos above: from the very beginning of the process to the finished product. Currently our breads are not available to buy online – they’re only in our stores – but they can be bought frozen to be baked freshly at home, so you can get the taste and smell of Thomas the Baker in your own kitchen. We won’t mind if you tell your friends you baked them yourself! So make sure to support your independent bakers this week, and have a taste for yourself in store on Wednesday, Friday and Saturday.